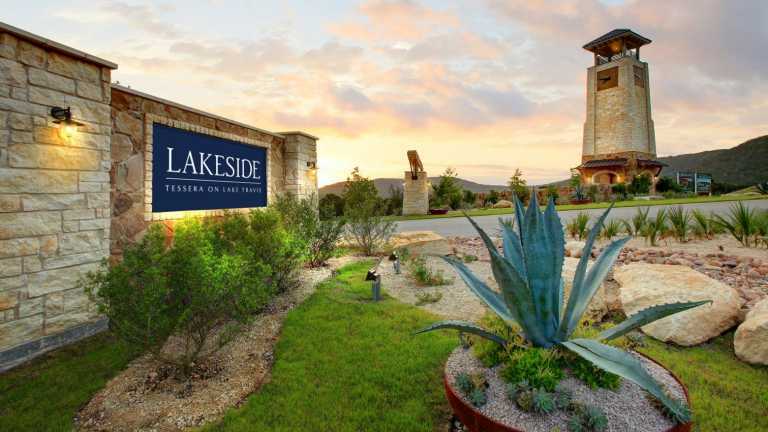 Tessera on Lake Travis is an exclusive community perched upon Lake Travis North Shore in Lago Vista. Encompassing nearly 900 acres of breathtaking land, it is framed by Lake Travis to the south and the vast Balcones Canyonlands National Wildlife Preserve to the west and north. This beautiful community is backed by resort-caliber amenities and miles of hiking trails and greenbelts. Tessera is located within the acclaimed Lago Vista ISD, and offers convenient access to business, shopping and entertainment venues. Continue on 1431 for 3 miles and take a left onto the Tessera entrance on Tessera Parkway.